After dropping out of college, I didn’t really know what to do with my life. I would often waste time hanging around the streets and not doing an awful lot. 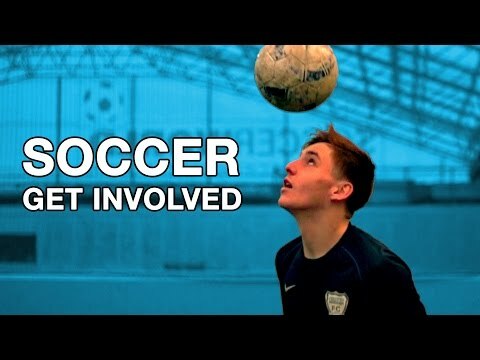 I started volunteering with an organisation called Street Soccer Scotland which gave me a purpose and developed me as a person. I learned to be more confident, responsible and work as a team, all skills which helped me to get a job elsewhere. I want to show others how sport can equip individuals with valuable skills for life and I hope my story can inspire others to give it a try.